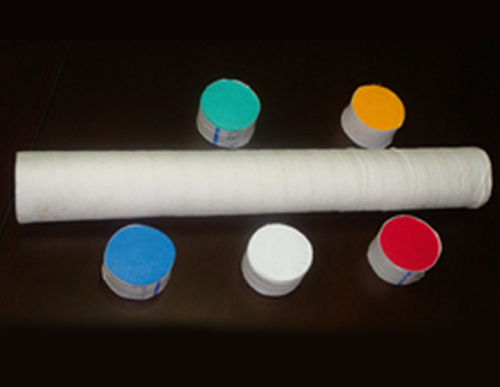 We are one of the leading manufacturers of monofilament for bristles. 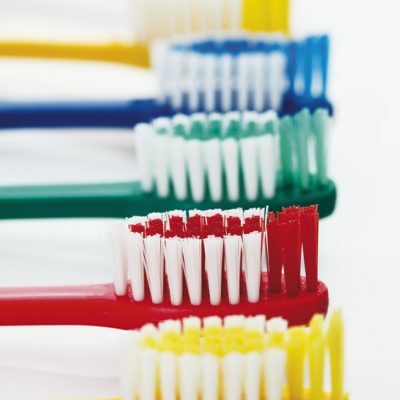 We bring forth an assortment of plastic bristles that are widely used in the manufacturing of cleaning brushes, paint brushes and oral care brushes. For years we have successfully catered to the bulk demands of our clients and delivered unmatched products to our customer. 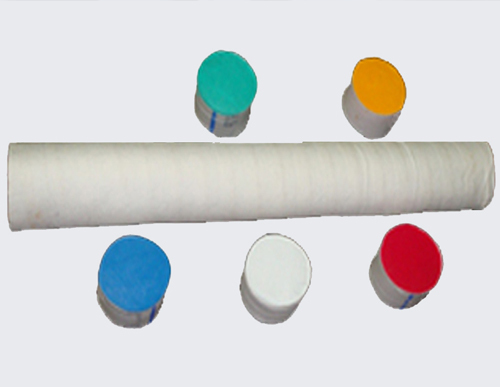 Our monofilament bristles are available in various sizes and colours as per your requirement. 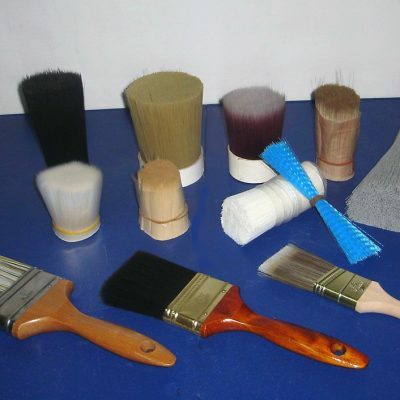 Our leading edge technology enables us to provide our customers with state of the art monofilament bristles resulting in the best painting products. The bristles can be used for paintbrushes of all sizes. 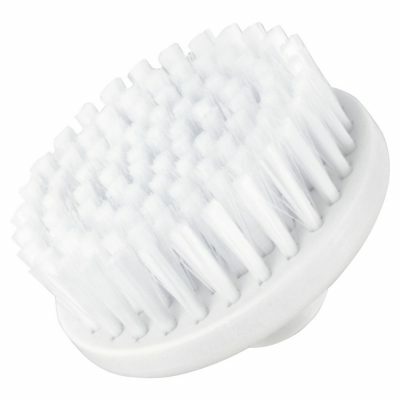 Our monofilament bristles for household brushes are extensively in demand by industries all over. 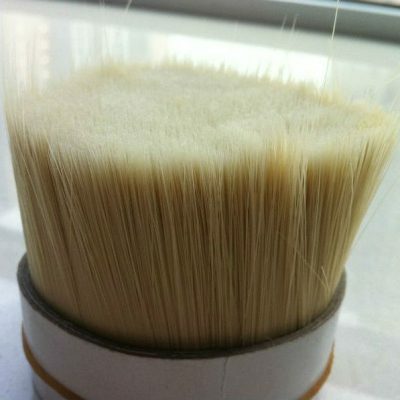 Our bristles posses excellent chemical stability and are highly cost effective.